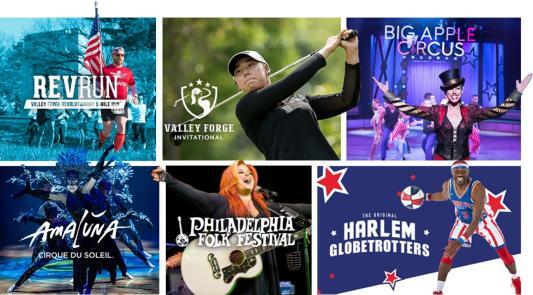 Even as the midsummer lull begins to pick up, Montco never fails to flourish with things to do. As Cirque Du Soleil enters its second to last week of performances, be sure to get your tickets before it&apos;s too late! If you&apos;ve already seen the show, definitely consider spectating or participating in Ardmore&apos;s annual bike race, attending an outdoor concert, and or seeing a live theater performance. 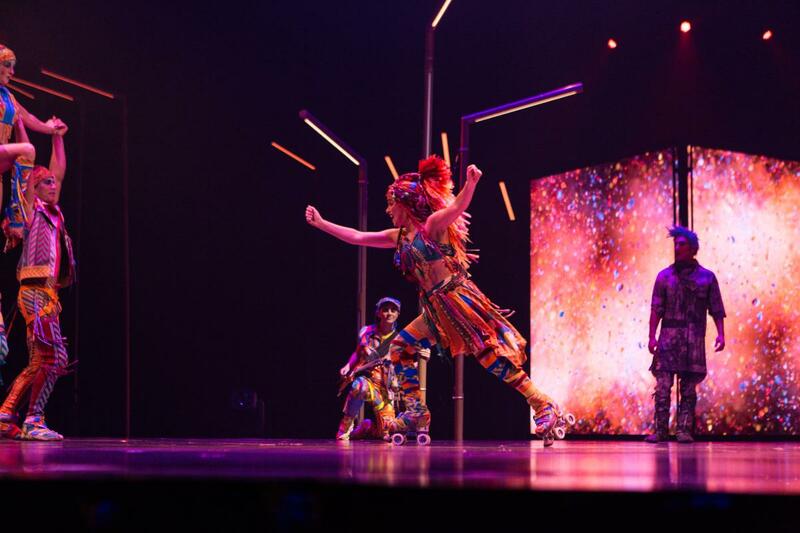 Cirque Du Soleil VOLTA has entered its fifth week of performances under the Big Top at the Greater Philadelphia Expo Center at Oaks. The story of freedom and self-discovery continues to captivate audiences with eight shows scheduled between Tuesday and Sunday of this week. 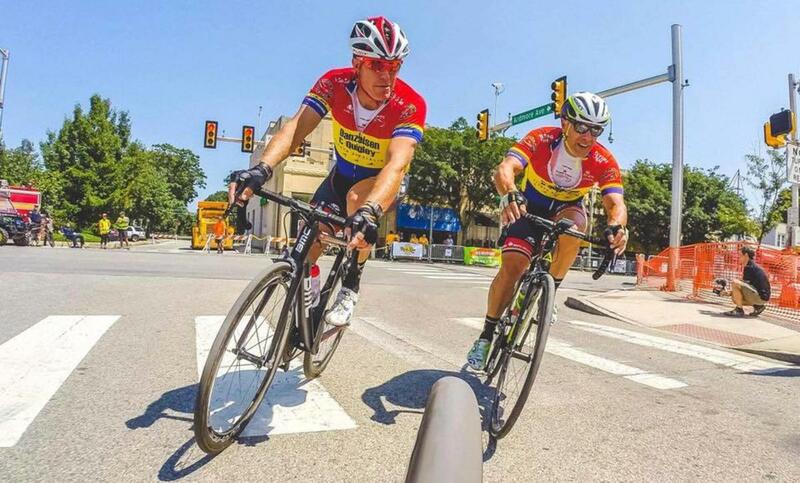 The Main Line Bike Race returns to the streets of downtown Ardmore on August 12. Watch as the riders compete in 10 fast-paced races with more than $7,000 in prizes on the line. Sit down for a three-course dinner cooked in the hearth in Pottsgrove Manor&apos;s 18th century reproduction kitchen. Candlelight tables and colonial entertainers add to the historic dining experience.